At Maximonster Interactive Things we work on projects for clients and several large scale applications like Zotonic, LearningStone, and MaxClass. Want to know if we fit your project? Give us a call! We're using open source stuff like Erlang, Zotonic, Django, JQuery, Python, JQuery, JSon, PHP, and are developing a lot of new open source technology as we go. We build great user experiences and can deal with extreme performance needs. 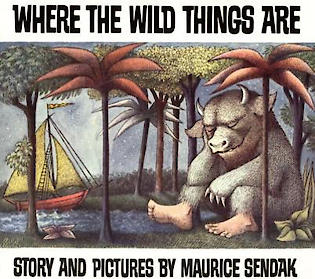 Our name is lovingly stolen from the translation of the famous children’s book “Where Wild Things are’ (1963) by Maurice Sendak. 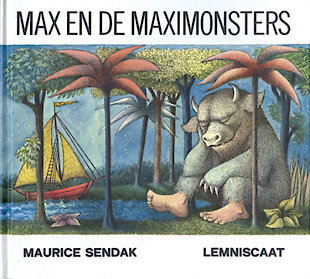 In the Dutch and French translation the Wild Things were called Maximonsters and the title became Max and the Maximonsters. The book is a great piece of art expressing the fantasy of a little boy who goes on an incredible adventure without leaving his home. 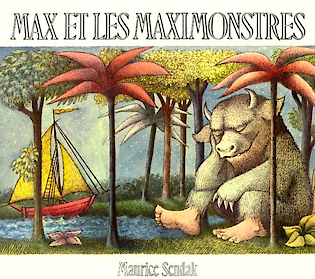 In his fantasy he encounters the fierce maximonsters (who actually look kind of friendly). Luckily he returns safely when his mother calls him for dinner. As we think great internet projects are made by young minds, we thought the name suited us well. Or we were just being silly. 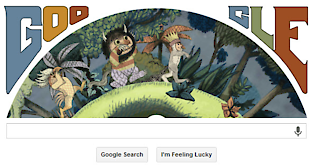 We are not the only fans of Sedak’s creation. 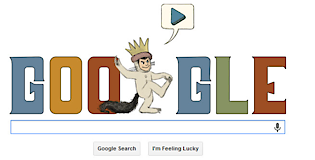 Check these sites out! 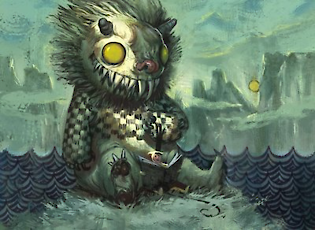 Terrible Yellow Eyes is a beautiful collection of art based on the book. 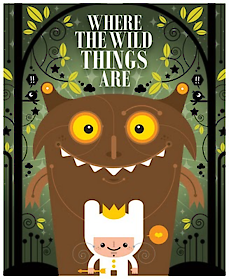 Wild Things Forts is a funny competition on art blog Booooooom (that's 7 o’s) based on the fact that the little boy in the book makes a Fort to hide in. 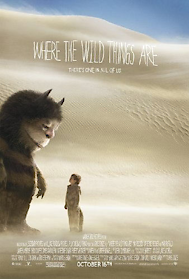 Where wild Things are – the movie. Check IMBD out for details.